Our office is located in Stockholm city center, with around 90 employees who come from more than 10 different nations. 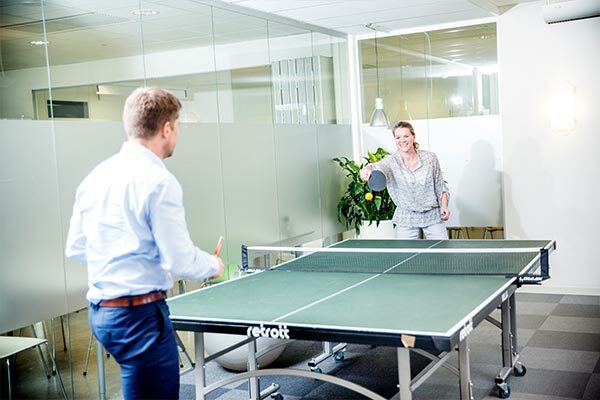 This international spirit makes our workplace an open-minded environment, where all ideas are highly valued and welcomed. 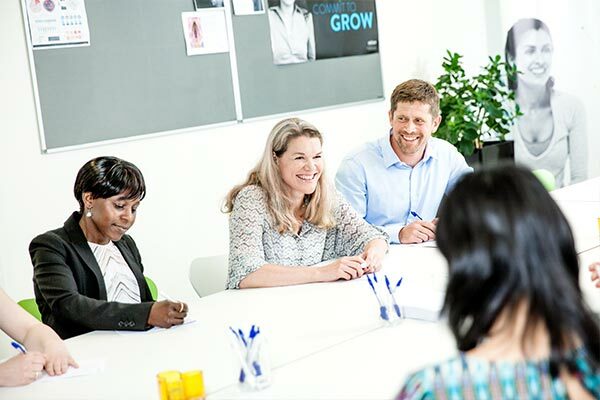 Our ambition is to enable our employees to really make a difference. 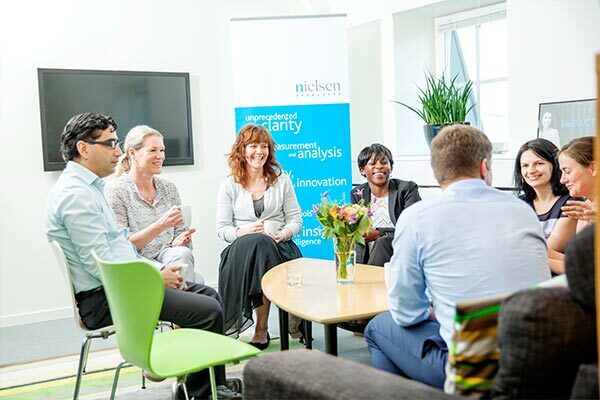 Nielsen’s global footprint has provided me a tremendous opportunity to connect and collaborate with such a rich and diverse group of colleagues and clients, something I’ve really cherished for both my personal and professional growth. Nielsen provides me with the opportunity to grow and develop, both professionally and personally. I am privileged to work and interact with so many different people from various parts of the world, who I constantly learn from. 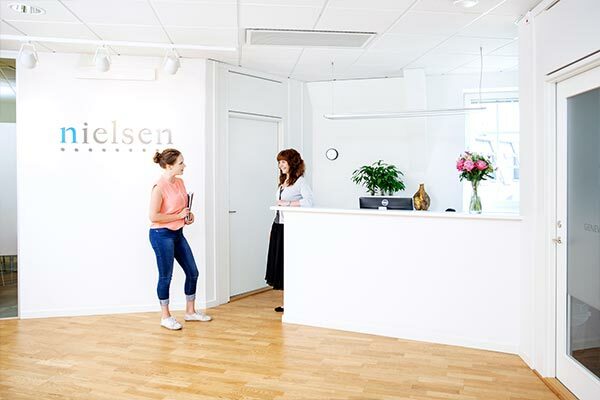 Nielsen gives me the opportunity to tie together my experiences in media, marketing and category management to produce creative and analytic solutions for retail customers.